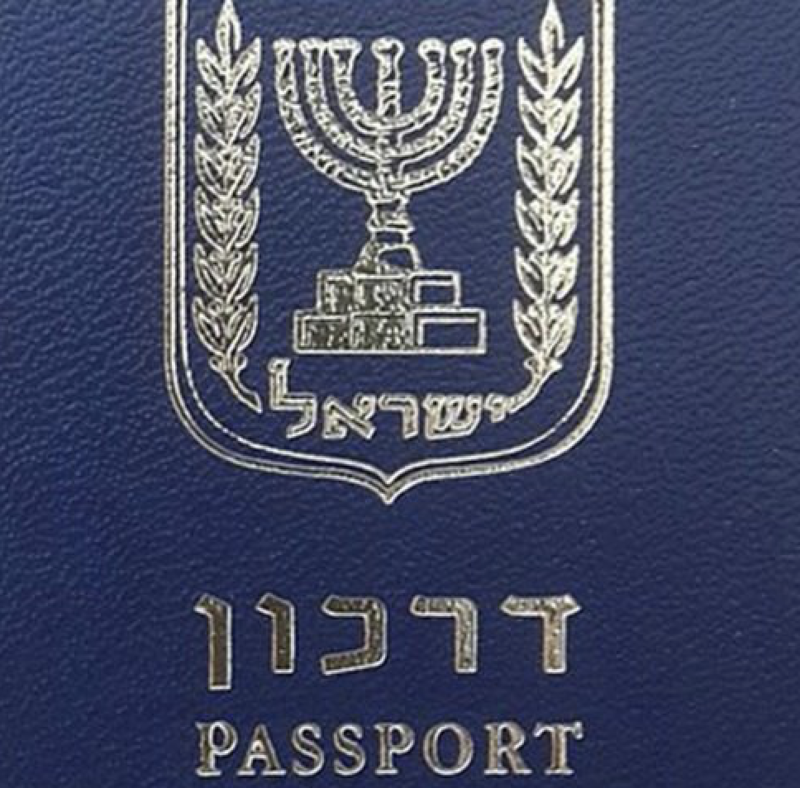 Kapitan Andreevo Border Crossing, Bulgaria: A group of Iranians traveling with fake Israeli passports were apprehended at the Turkish-Bulgarian border after they apologized to somebody that they accidentally bumped into. Bulgarian Border Police held a Press Conference and explained the additional clues that caused them to first suspect the fake Israelis. In related news, some other Iranians with fake Israeli passports were apprehended in Goa after they passed a drug test.